Rumor: Is Crash Bandicoot N. Sane Trilogy Coming To PC? During PAX East 2017, I got a chance to check out the Crash Bandicoot N. Sane Trilogy remaster for PS4 and It was fantastic. Definitely, a game that old-school and newer gamers will enjoy. However, there seems to be a bit of info making the rounds that came out of PAX East 2017. 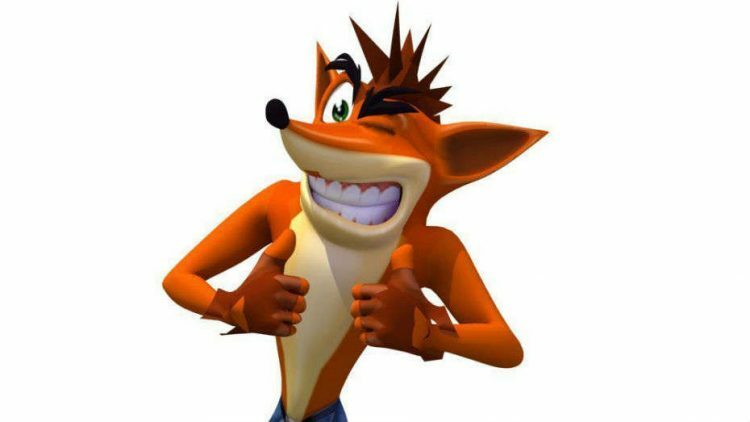 Could Crash be making his way to the PC? Apparently, Crash Bandicoot N. Sane Trilogy was mentioned by an Activision rep that the title would not be a PlayStation only title. No, instead it seems to be coming to PS4/PS4 Pro and PC! This no doubt has already upset more than a few PlayStation loyalists. Now, this is where it gets “iffy”. The information was captured on camera, however, the rep is not on-screen. What is mentioned is that the title would include 4K & 60fps support for both PS4 Pro and PC. That said, this footage could have captured a conversation regarding another title. Mind you, the Sony booth at PAX East 2017 did not have any other games in front of the Crash Bandicoot N. Sane Trilogy setup. It was clearly visible once you got onto the expo floor. Lastly, the entire roll was made up of Crash Bandicoot N. Sane Trilogy. Of course, there’s still the possibility that the audio was regarding another title behind the booth. Could this be true? We’ve reached out to Activision for confirmation of this. In the meanwhile, check out the footage for yourself and let us know what you think.